The most beautiful and chic carousel I have ever seen is the magnificent Carousel Jules Verne in Quimper, Brittany, France. We came across this Carousel first in June 2014 and thought it was the most incredible carousel. The Carousel is based on tales by the French writer Jules Verne (1828-1905) from the nineteenth century who wrote such tales as Twenty Thousand Leagues Under the Sea , Around the World in Eighty Days and Journey to the Centre and of the Earth. 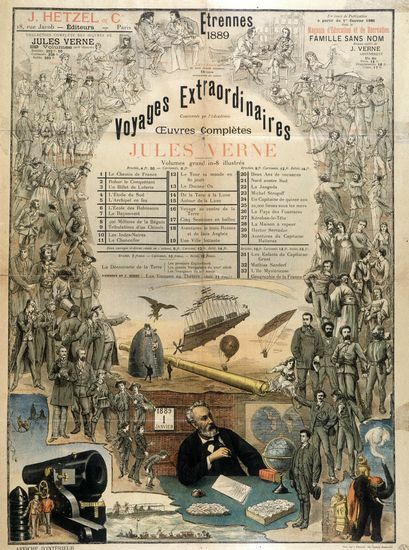 Jules Verne is often claimed as one of the founders of the science fiction genre. These incredible works inspired this beautiful carousel. 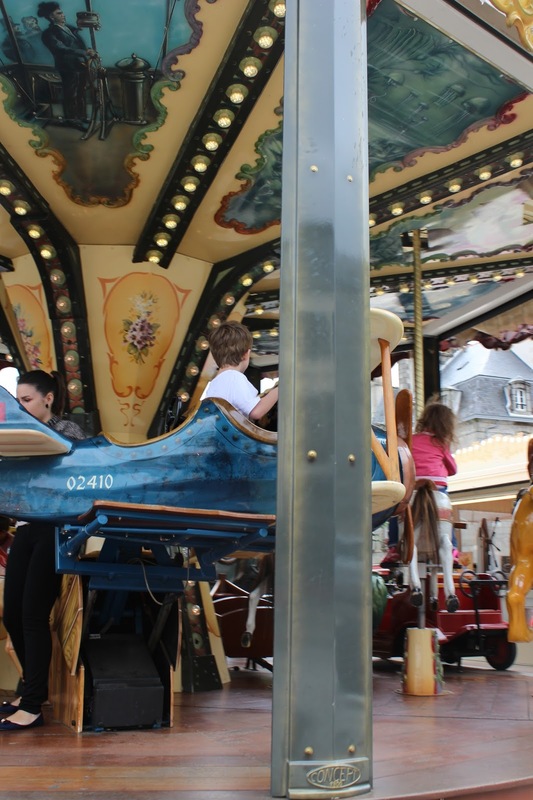 This year the carousel moved position in the square to right beside the Cathedral of Saint Corentin of Quimper which is visible in the background. There are magnificent illustrations covering every inch of the Carousel. Each a work of art on its own. Instead of the usual horses, the rides are those you might find in one of Vernes books, the hot-air balloon, planes, cars, swans, each one is beautiful and presents a serious dilemma for a child to choose just one! If you ever find yourself in Brittany, Quimper is a must see and this Carousel is worthy of a ride! This is absolutely beautiful! I would love to go and see it for myself at some point. Isn't it Jicsi's Jewellery? Such a beautiful city. 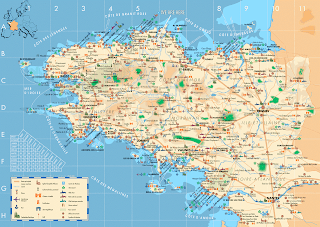 Am visiting nearby Normandy later this year, but this looks an interesting "go to" place should we be exploring when we're across the Channel. Thanks - and also for your post about upcycling childrens' clothes. Have posted it to my daughter, who is about to become a Mum, and enjoys nothing better than upcycling existing things!! Hi Isobel, Oh you will have a lovely time in France. We toured around Normandy a little too, such a beautiful place. 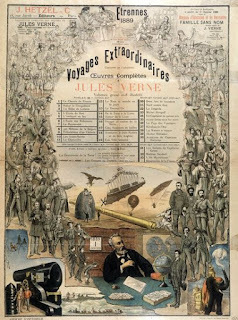 A Jules Verne Carousel! What a wonderful idea! I love the submarine and the hot air balloon! The only thing I don't love about it is how fair away it is from NY! 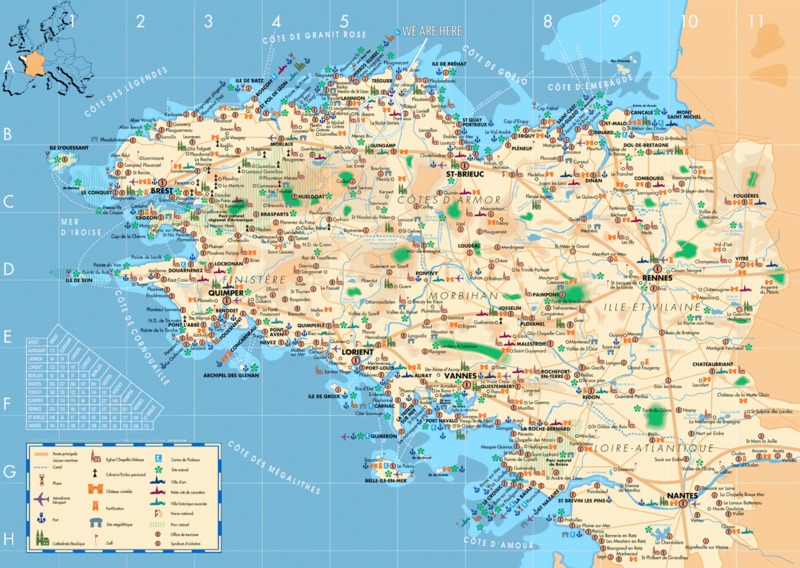 Oh well, one more reason to visit France someday! Hi Kerry, They were my favourite too! And likewise I would love to visit NY again! !